Where can I find a wide variety of used minivans for sale near me? Are there used minivans for sale near me that will be within my budget? Will the dealership I buy my used minivan for sale also service my vehicle? If you find yourself asking any of these questions, the only answer you need is Acra Auto Group. Acra Auto Group has three convenient locations so that you can choose the closest one to you, whether it is Columbus IN, Greensburg IN, or Shelbyville IN, each used car dealerships has an impressive inventory of used minivans for sale. Not only do we have a diverse inventory selection of used minivans for sale, but we also have some of the best and most affordable prices around. 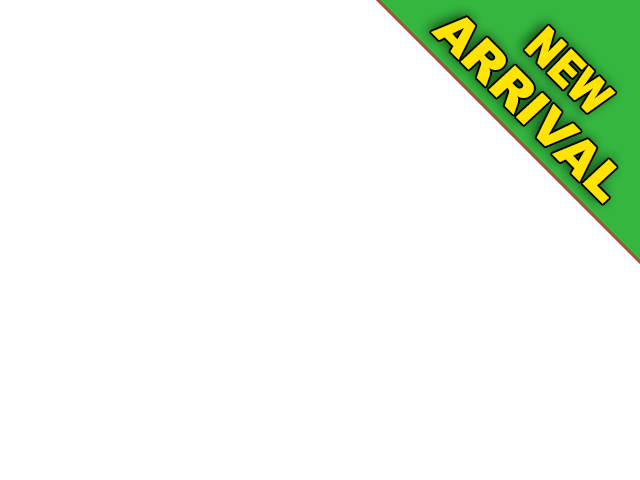 If you are closest to our used car dealership in Columbus, we are happy to assist you in finding your next vehicle. One brand of used minivan for sale that might interest you is the used Dodge Grand Caravan for sale at Acra Auto Group in Columbus IN. 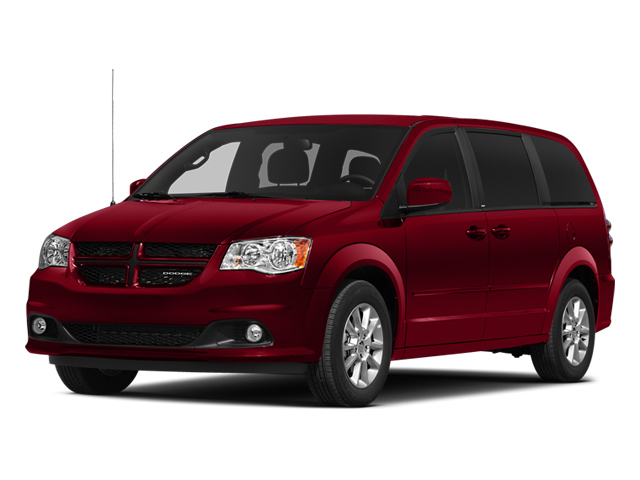 Not only does the Dodge Grand Caravan used minivan for sale give you the versatility you need for daily living, but they are also a great vehicle to take on a road trip because of the comfortable ride and extra space. Even with all seven seats occupied there is still have enough space for groceries, sports equipment, or luggage, so pile everyone in and get ready to head out. 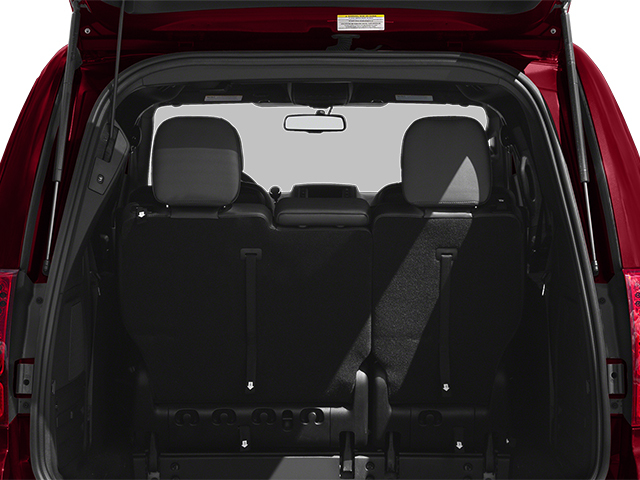 Second and third row Stow n Go seating on the Dodge Grand Caravan used minivan for sale allows for quick seat storage when you need extra storage space for larger items without the hassle of removing any seats. With a high MPG of 17 miles per gallon in the city and 25 miles per gallon on the highway, you are sure to be impressed with the fact that you won’t have to make as many stops on your next road trip in the Dodge Grand Caravan. A power wheelchair lift, navigation, power sliding passenger doors and rear hatch, leather, and rear entertainment DVD player are all amenities that may be found on the used minivan that you choose from Acra Auto Group. If the Dodge Grand Caravan used minivans for sale are not the right used minivan for you and your family, check out one of the many other used minivans for sale at our used car dealership in Columbus IN. Whether you are interested in used minivans for sale, used trucks for sale, used SUVs for sale, used cars for sale, we have the used vehicle you want with the options that you desire at a price you can afford at our Acra Auto Group used car dealerships. It has never been easier to buy a used vehicle than at Acra Automotive Group, and we are proud to provide Columbus, Shelbyville, Greensburg, Hope, and Franklin drivers like yourself with the best buying experience possible. You can find the Acra Auto Group car dealerships located at Acra Pre-Owned Superstore located at 2820 North National Road in Columbus, IN 47201; Acra Pre-Owned Superstore located at 1200 East State Road 44 in Shelbyville, IN 46176; Acra Chrysler Dodge Ram located at 1407 North Lincoln Street in Greensburg, IN 47240; and Acra BuyRight located at 920 North Michigan Avenue in Greensburg, IN 47240.